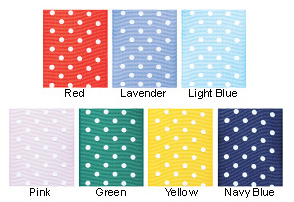 Grosgrain ribbons are a classicand elegant choice, perfect for any occasion. 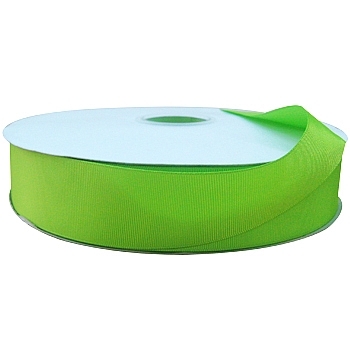 With their subtle ribbed texture and fun colors and patterns, grosgrain Grosgrain ribbon at www.4giftpack.com will add a colorful touch to your gift wrapping, from parcels to gift bags. 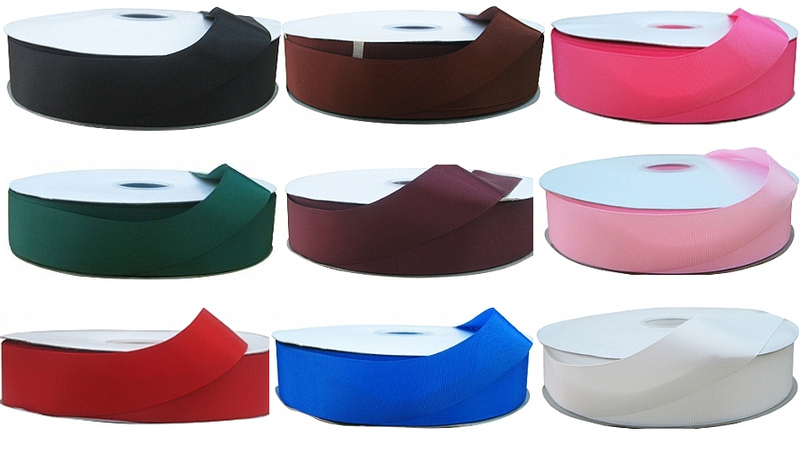 Our solid color grosgrain ribbon come in 10 clors and 2 sizes. 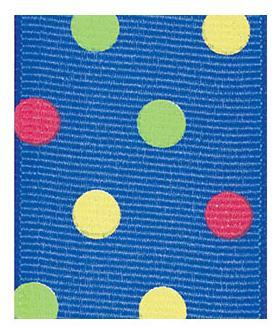 This grosgrain ribbon has white polka dots on a ribbed, contrast color ribbon. 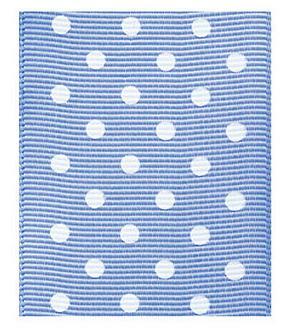 This style is 7/8" wide and is 50 yards per roll - coming in 7 colors. 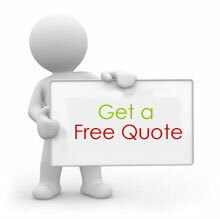 Please fill in below form to get free quotation.